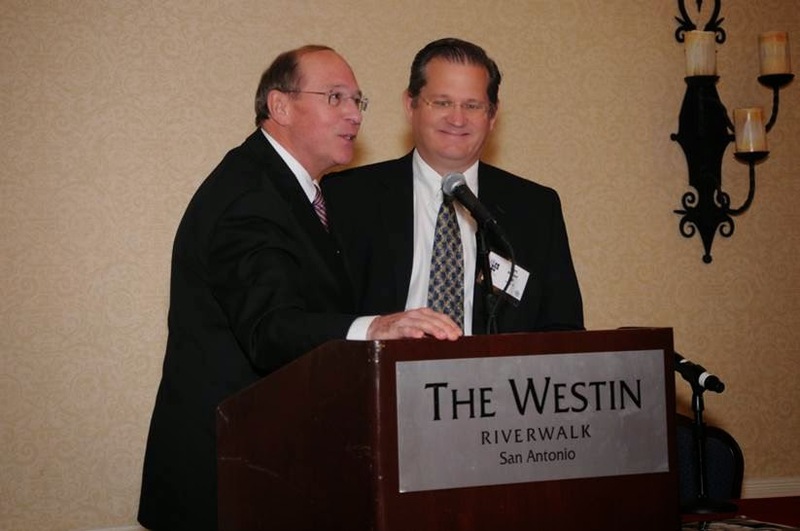 Congratulations are in order for Texas Orthopedics Dr. Marc DeHart who was recently appointed the 2014 President of the Texas Orthopaedic Association (TOA). TOA represents all orthopedic surgeons in Texas and helps coordinate efforts between lawmakers, insurance companies, ancillary service providers and our patients. Dr. DeHart has been involved in organized medicine since medical school. Having a Texas Orthopedics surgeon intimately involved in the Texas Orthopaedic Association benefits our patients because he’s actively working as a team to improve how government, insurance companies, medical groups and individual physicians work together. Dr. DeHart will fill the role of president for one year.